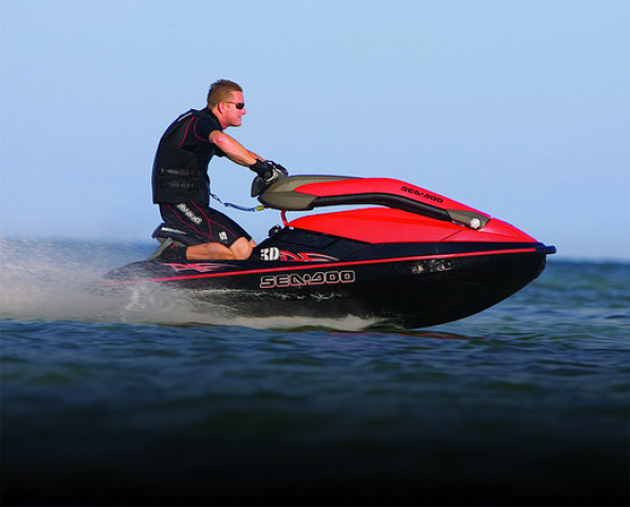 We sell Sea-Doo RXP parts, Sea-Doo RXP batteries, official RXP covers, as well as the full line of Sea-Doo XP parts. 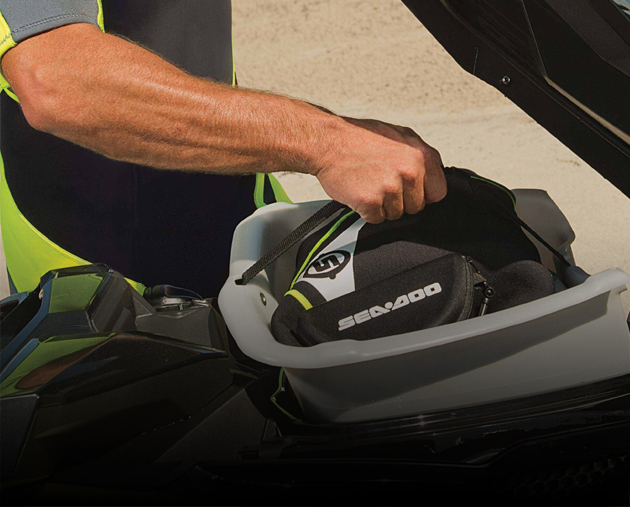 Find Sea-Doo RXT parts, RXT covers, and RXT replacement parts. 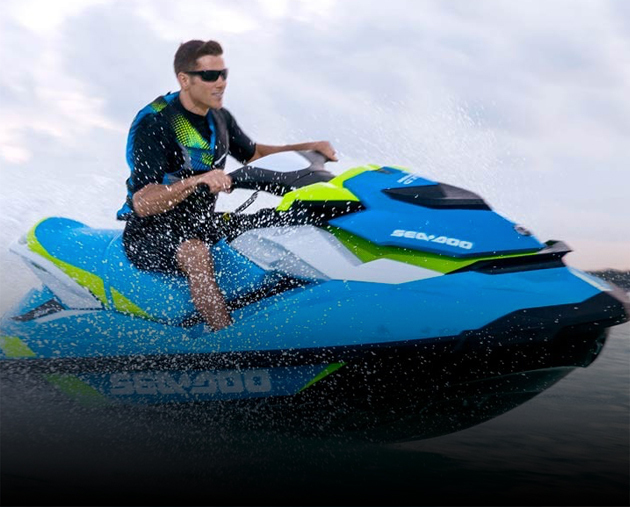 We sell the full line of Sea-Doo GTX parts as well as Sea-Doo GTS parts. 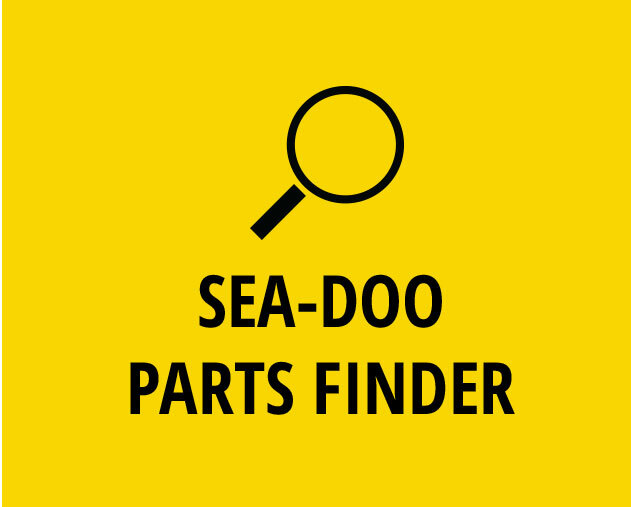 Locate Sea-Doo GTX Limited (LTD) parts, limited replacement parts, and more. 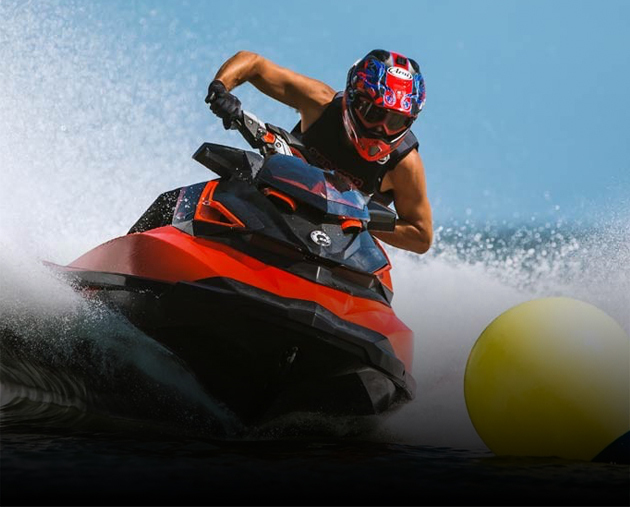 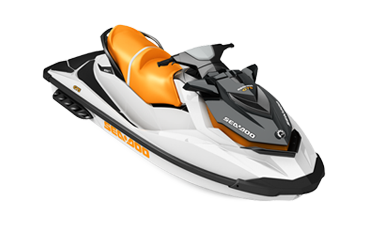 Buy Sea-doo GTI SE parts: Official Sea-Doo cover, Sea-Doo batteries (or battery), starter(s), and all Sea-Doo replacement parts. 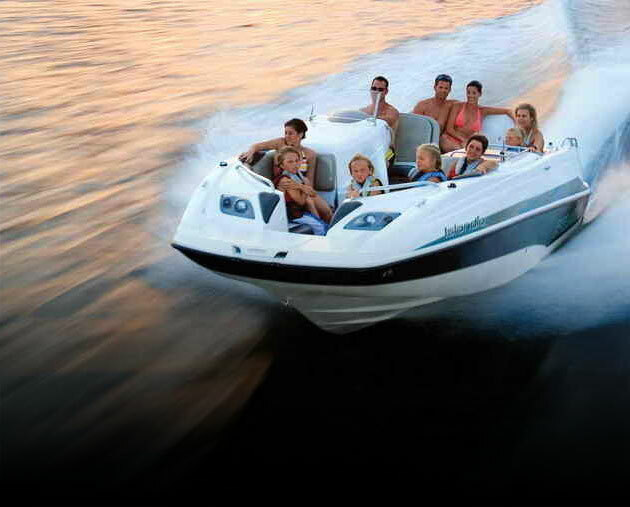 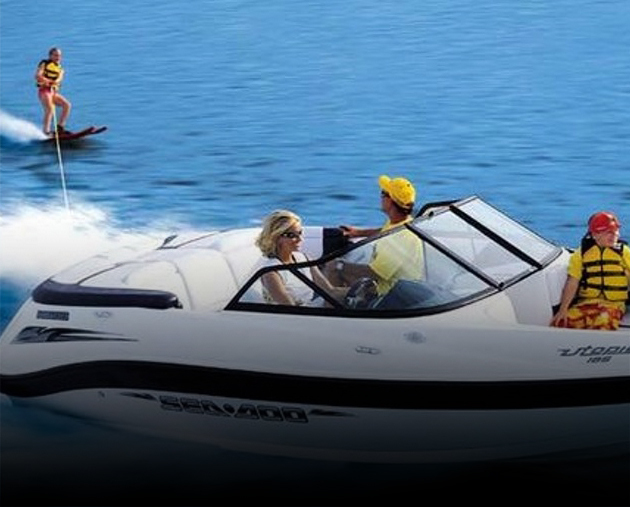 We sell Sea-Doo Islandia parts, Sea-Doo sports boat parts, Sea-Doo Jet Boat parts, and more. 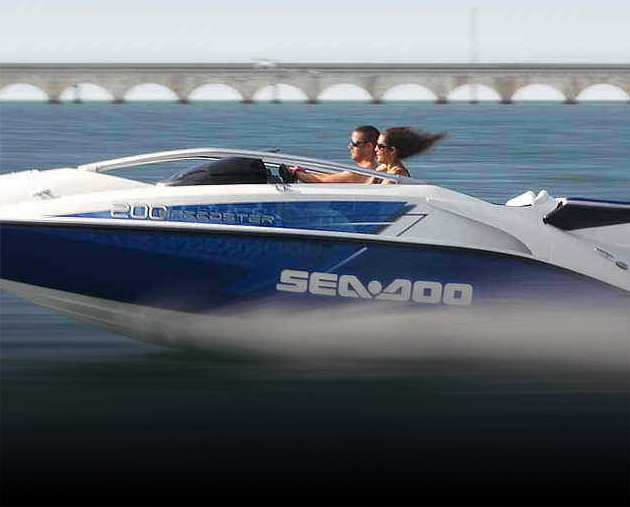 Sea-Doo 230 Wake parts, Sea-Doo Sport boat parts, Sportster 4-tec parts, Sportster 4-tec wake board model parts. 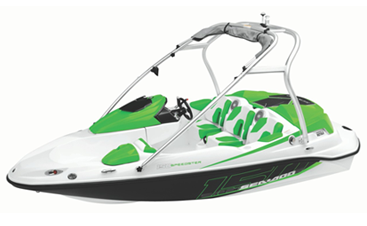 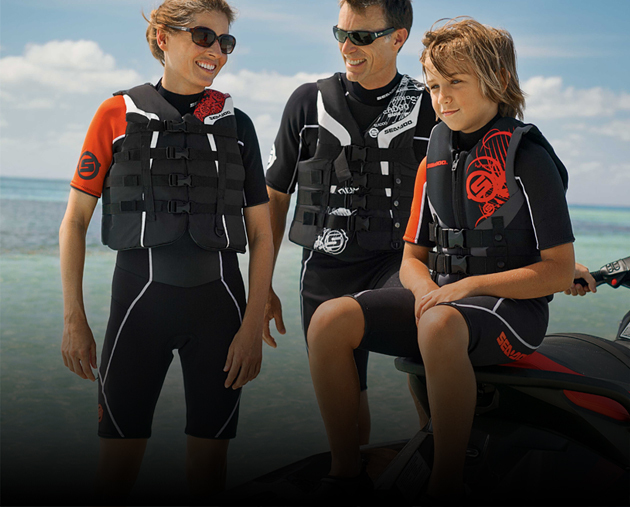 Buy Sea-Doo Utopia parts, Sport boat carpet, sport boat covers, and more! 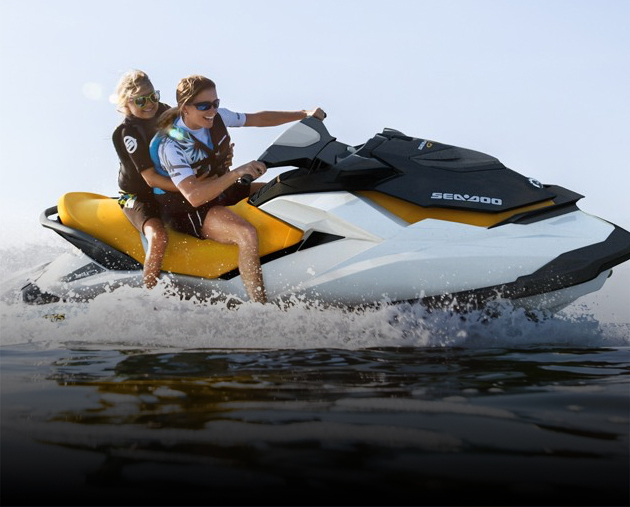 Sea-Doo Challenger parts, Sea-Doo Challenger covers, and Sea-Doo Challenger replacement parts. 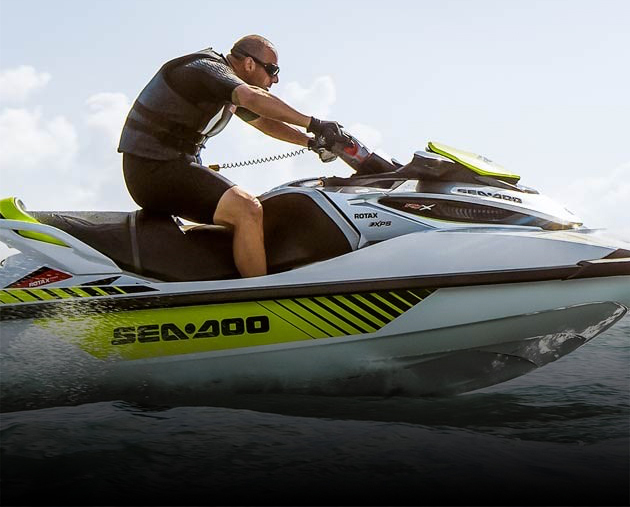 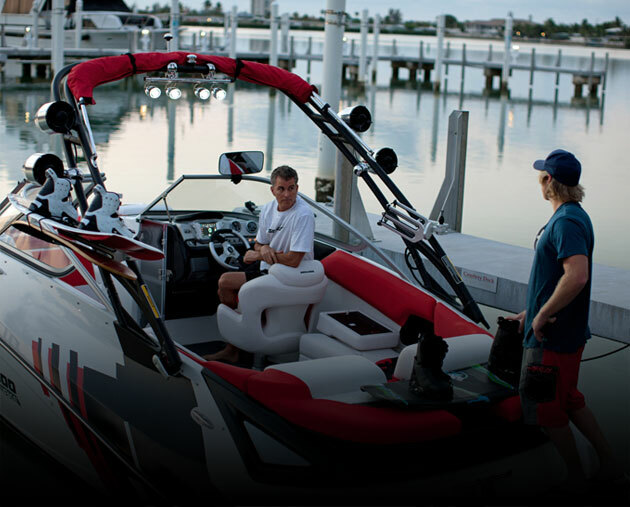 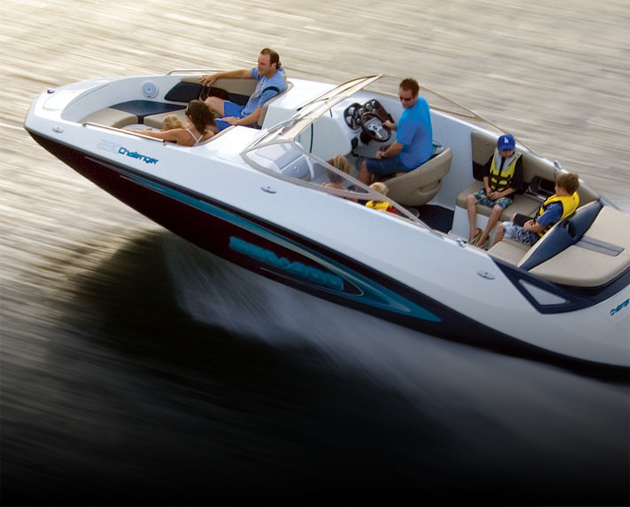 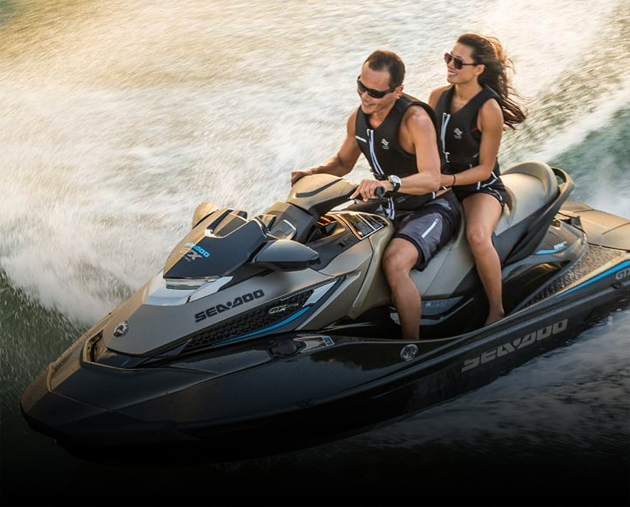 Search our catalog of genuine Sea-Doo boat parts and accessories. 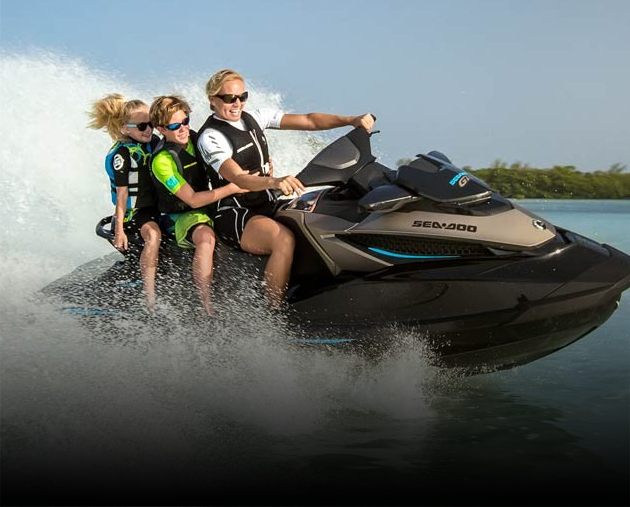 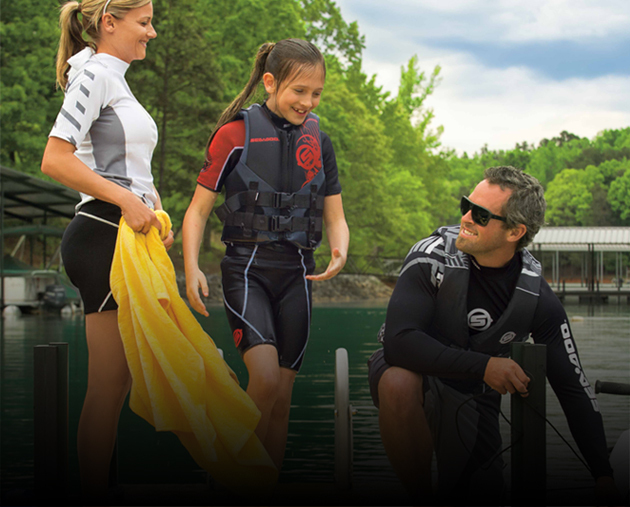 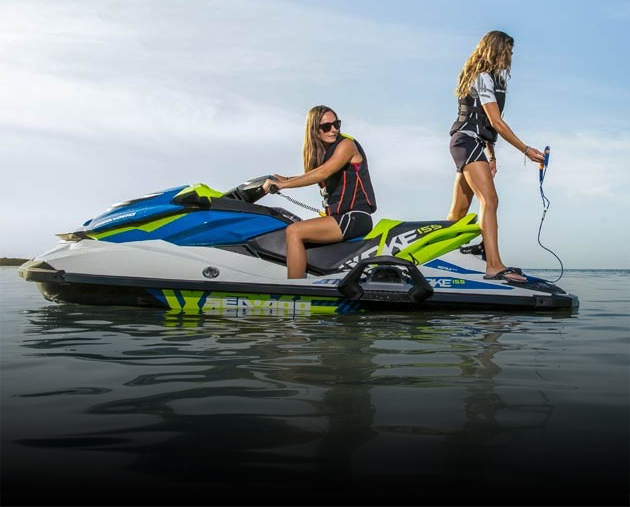 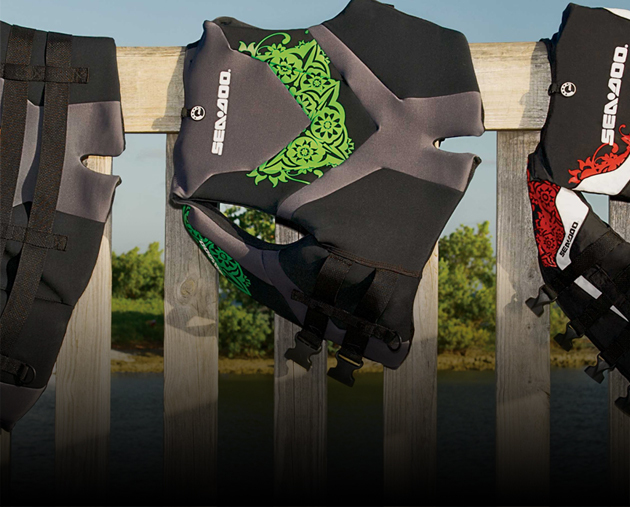 Search our catalog of genuine Sea-Doo watercraft accessories.